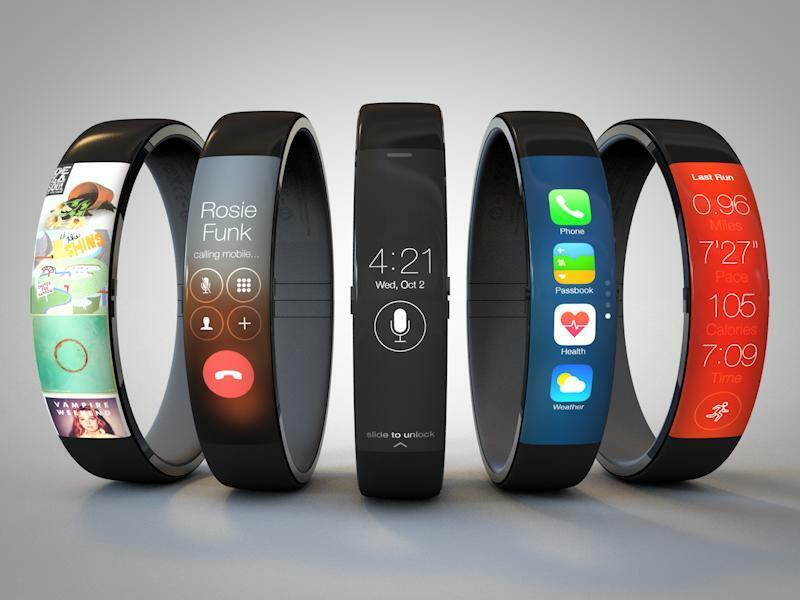 Wearables are hot, and we still don’t know if Apple is definitely going to enter the market. 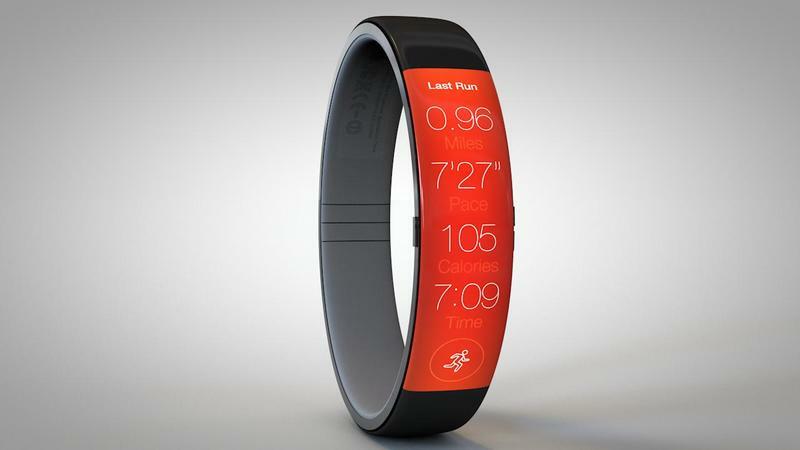 A recent round of hires, however, including one of the executives from Nike’s FuelBand team suggests that Apple is seriously considering an entrance. If it does, most rumors suggest it will do so with the iWatch, which will apparently run some form of iOS 7 and launch in two different screen sizes. 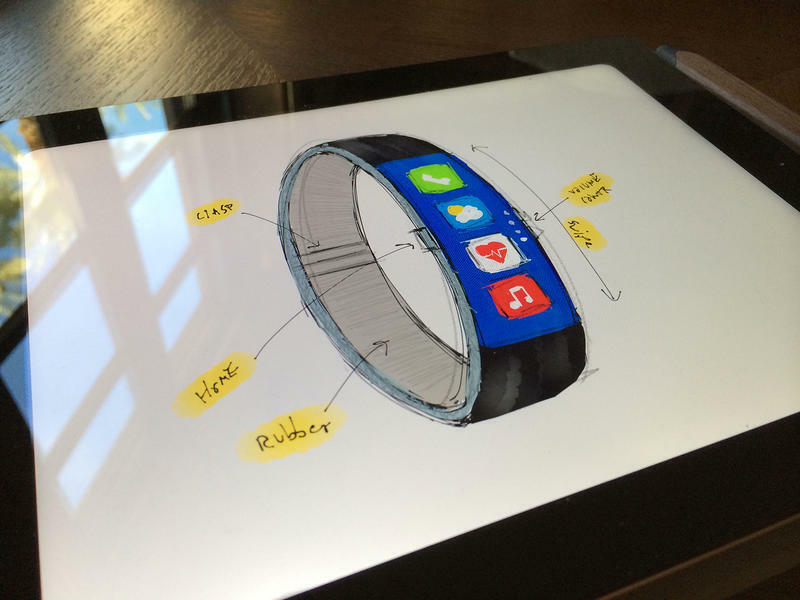 An artist, Todd Hamilton, recently crafted up his own vision of the iWatch. Instead of focusing on two versions with different sized displays, however, Hamilton focused on a design that looks akin to a FuelBand with a curved display. Hamilton argues that earlier mockups show an interface orientation “that’s impossible to use,” and he decided to craft up his own concept over the holidays. “I wanted to retain a slim form factor like the FuelBand and incorporate familiar UI components from iOS 7,” Hamilton said. “It needed to feel natural on the wrist and look like something Apple would actually produce.” The result is what you see above, with a home button on the side, a rubber build, and a touchscreen display. 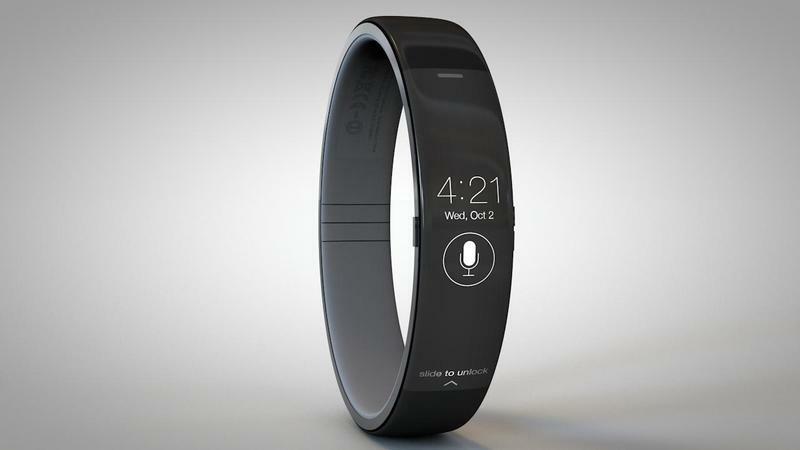 We think Apple may want to stick to the aluminum design used in its other products – this looks a little too close to the FuelBand, but we dig what we see. Hamilton incorporated Siri into the lockscreen, which is only black and white. That could be helpful for helping to save battery life, which Apple has apparently struggled with on its iWatch according to some rumors. You can quickly access four apps – Passbook, Phone, Health and Weather, from the Springboard, too, and even place a phone call right from your wrist. Pictures speak louder for words, so we’ll let you dig in and check it out for yourself. Let us know what you think about Hamilton’s design.